Holy Cow! 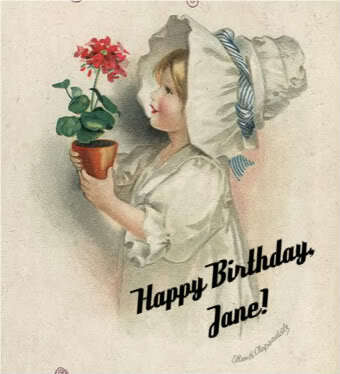 Happy Birthday Calamity Jane!!! 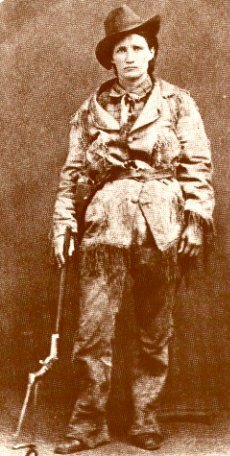 Martha Jane Canary (May 1, 1852 – August 1, 1903 age 51), better known as Calamity Jane, was an American frontierswoman, and professional scout known for her claim of being an acquaintance of Wild Bill Hickok, but also for having gained fame fighting Indians. She is said to have also exhibited kindness and compassion, especially to the sick and needy. This contrast helped to make her a famous frontier figure. Next postFort Sissaton Time is Near!! !